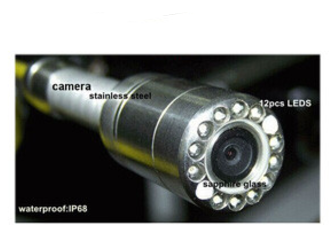 Thermal imager is a non-contact temperature measurement device. 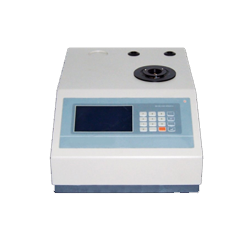 It detects the infrared energy transmitted, reflected or emitted by all materials at a temperature above absolute zero. 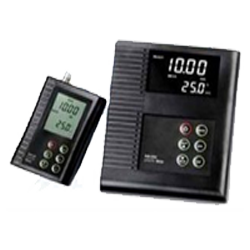 The energy factor is converted into a temperature reading or thermogram. Thermogram is the thermal image radiation produced that is displayed by the camera object emitting infrared energy. Thermal imagers are widely used for finding potential problems in applications across disciplines. GAOTek has developed advanced thermal imagers that are high quality, affordable, and accurate and for sale to the United States, Canada and globally . They are versatile instruments for thermal imaging. You can choose from a wide selection of thermal imagers to help you detect infrared energy of an object with the simplest operation. 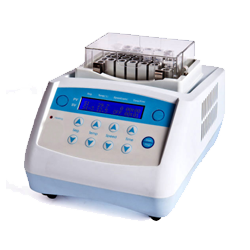 With precise measurements, we assure you of a great experience using our products. 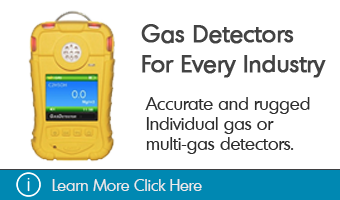 GAOTek radiation meters are the best when it comes to quality and accuracy. 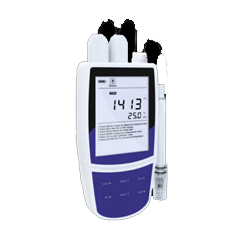 The various functionalities in our radiation meters make it extremely convenient to carry out the process effectively and efficiently. OpticSystem – The lenses of a thermal imager focus infrared radiation onto the detector. These lenses vary in their focal length, with different focal lengths for different uses of thermal imager. 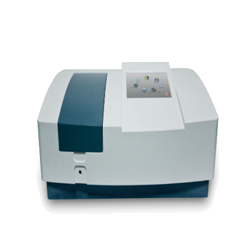 Detector– A detector determines the potential level of thermal and spatial resolution. There are two types of infrared radiation detectors - thermal detectors and photon detectors. Thermal detectors– These detectors rely on infrared radiation. They physically heat the detector element that triggers a secondary physical mechanism proportional to the radiation collected on the element. Photon Detectors– These detectors measure the interaction of incident radiation with the material of the detector at a molecular level. Amplifier– It is an electronic device that can increase the power of a signal. Its function is to take the power from a power supply and control the output to match the input signal shape, but with a larger amplitude. 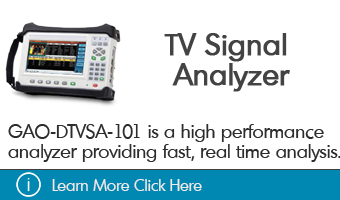 Signal Processing– The electronic output from the detector of the device is processed to produce a thermal image for temperate measurement. The function of the signal processing element is to remove the ambient or background radiation signal component and convert the electrical output into a standard video format. Display– After signal processing generates an image, the element can be viewed on a separate external display like a computer monitor or a small direct-view display located on the thermal imager. Direct-view displays are typically liquid crystal displays (LCDs), and can be monochromatic or colored. They are color coded to depict the temperature difference throughout the field of view of the imager. 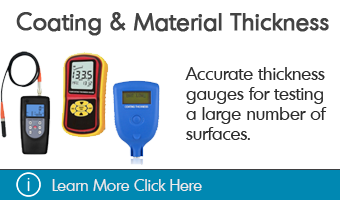 GAOTek thermal imagers offer a lot of key features for easy operation and accurate measurement. 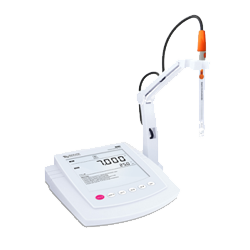 A color alarm feature that allows the user to select a temperature. The camera only displays any color that is either above or below the selected temperature. Fast frame rate to enhance near real-time thermal imaging with objects on the move. A low battery indicator to indicate when the battery needs to be replaced. A weak battery can cause imprecise measurements or improper operation. It is required to charge the battery to make sure that you get the best results with this device. On-off toggle function control for switching the device on or off. 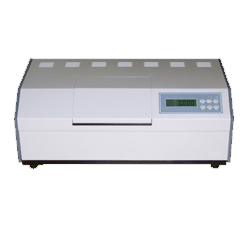 If the hygrometer is left on with no activity for a period of time, the unit turns itself off to conserve battery. 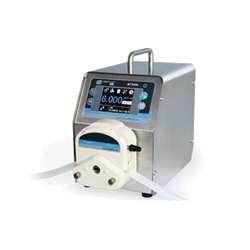 In addition to all these features, our products offer precise measurements, a high resolution, and quick sampling speed. More importantly, our products are also affordable, and we provide you a wide variety of options to choose from with all the various kinds of thermal imagers manufactured by our company. Thermal imaging is one of the most valuable diagnostic tools for industrial applications today. 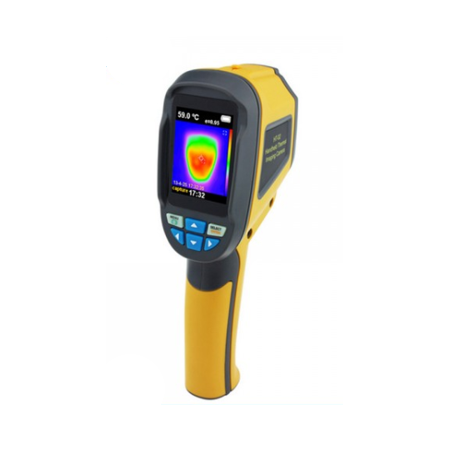 By detecting anomalies often invisible to a human eye, thermography allows corrective action to be taken before costly system failures happen. Thermal imaging cameras have over time been advanced to compact systems that look just like a normal video camera/digital camera. 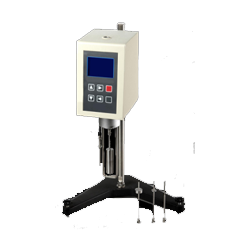 They are easy to use and generate a real-time high-resolution image. Industries worldwide have discovered the benefit of incorporating thermal imaging cameras in their industrial programs. 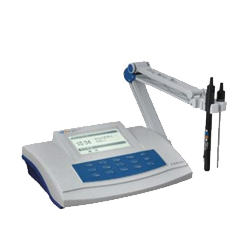 They are helpful devices for low and high voltage inspections, and for inspecting mechanical systems. Thermographic data can be an invaluable source of complimentary information to vibration studies in mechanical equipment monitoring. 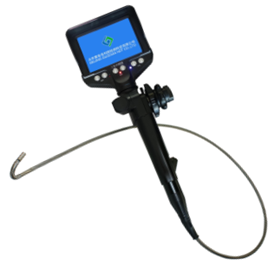 This Portable Endoscope (Video Record) enables detection of narrow and bending areas which other equipment cannot reach and features continuous recording and storage of videos. This Pipe Inspection Camera and DVR is designed for maintenance in the pipes and wiring behind walls with PAL/NTSC Video Text Generator and 12 adjustable LEDs.